Om Edibles™ is an all-female run collective dedicated to providing the highest quality of Medical Cannabis products to legal patients in California. Established in 2008, we believe our medicine is only as good as the ingredients we use. When Cannabis is combined with other healing herbs and superfoods its medicinal value is greatly increased. 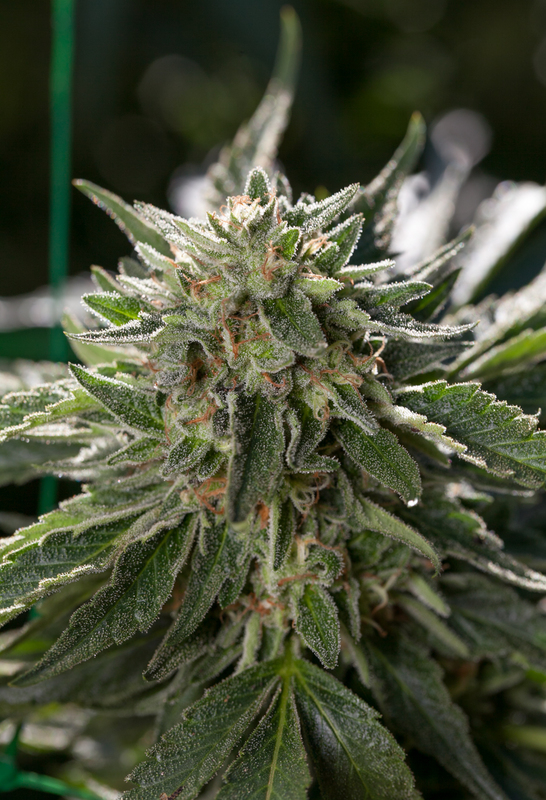 Our Cannabis products are consistently healthy, effective, and enjoyable. 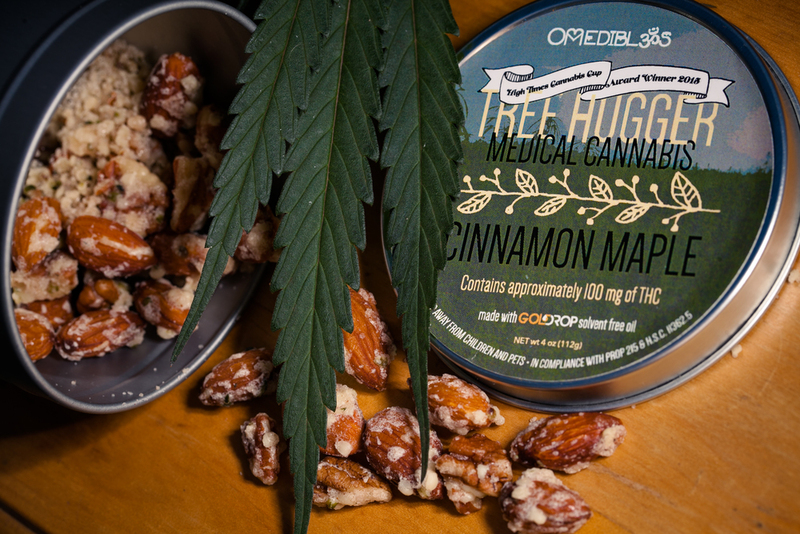 Om Edibles™ provides safe access for California medical patients in compliance with H.S.C. 11362.5 and California Proposition 215. Please consult with a physician and your local usage laws before consuming Cannabis. 21 and over, please.